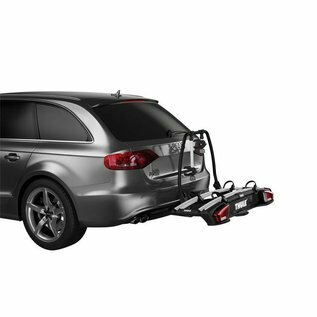 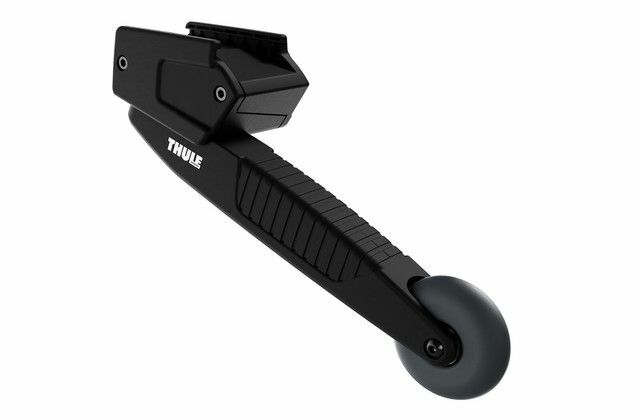 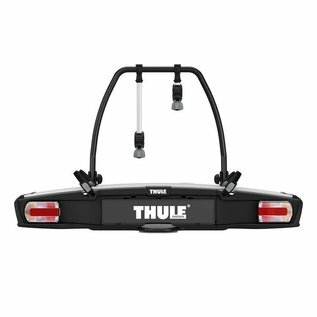 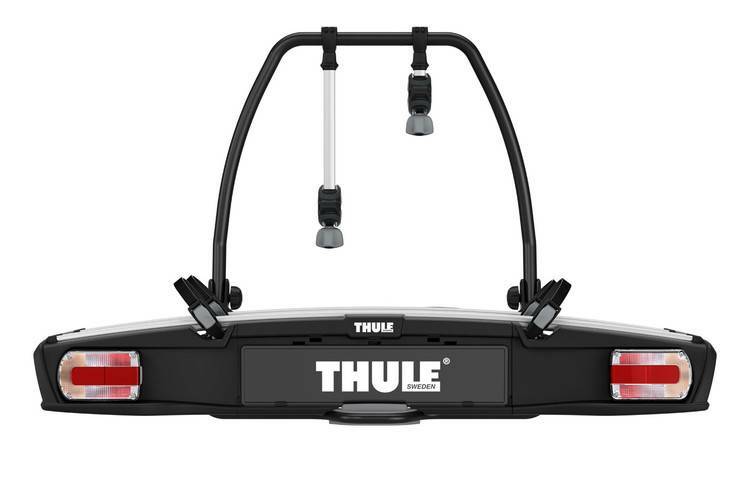 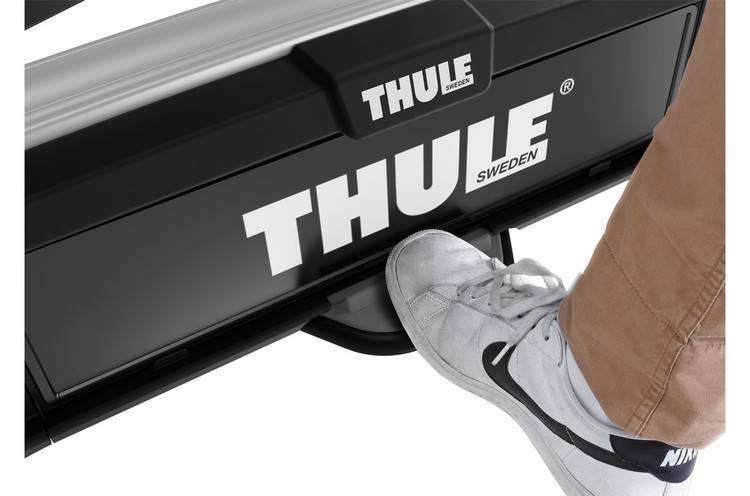 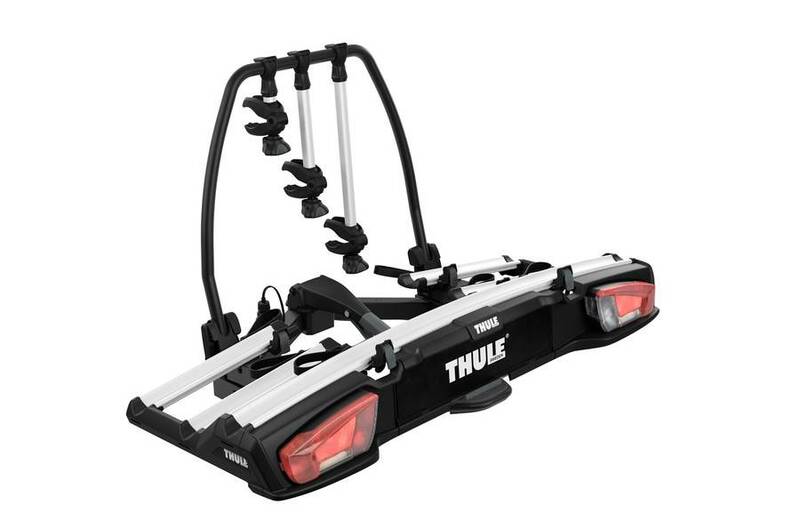 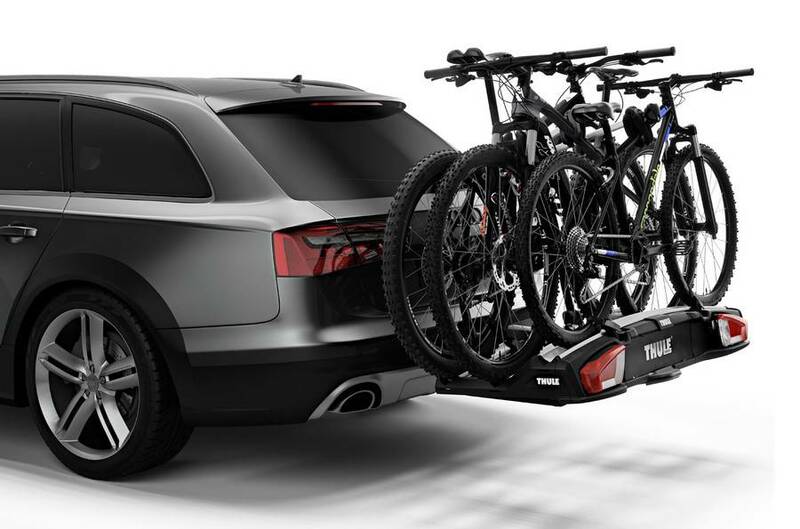 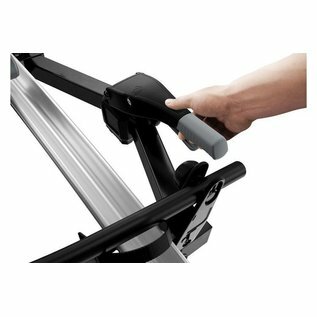 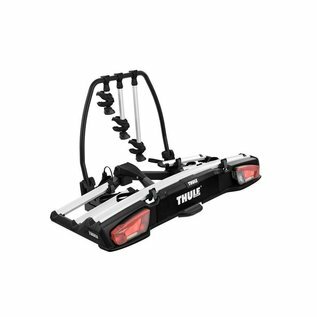 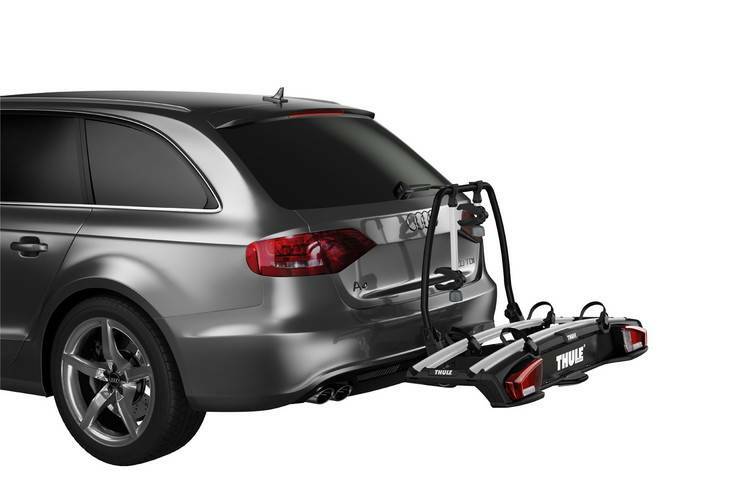 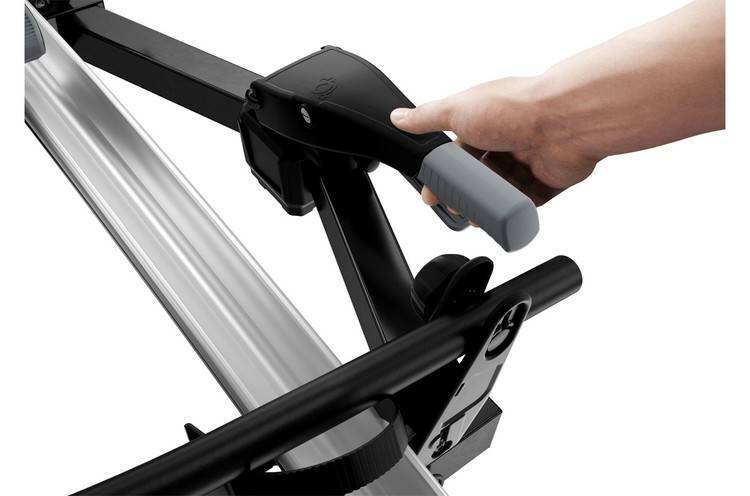 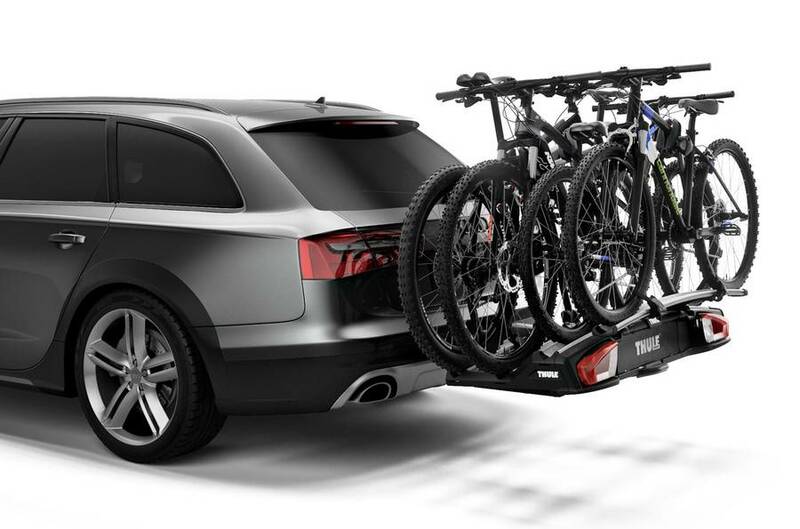 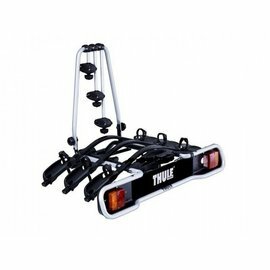 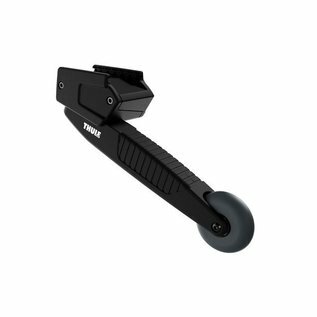 Thule VeloSpace XT 3 The versatile bike carrier for all types of bikes, from e-bikes and fat bikes to small children's bicycles. 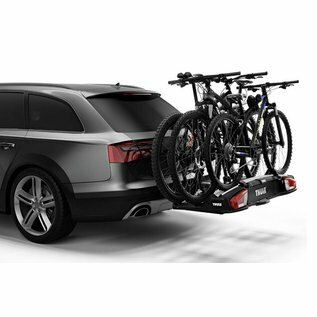 Large payload enables transport of e-bikes and heavy mountain bikes. 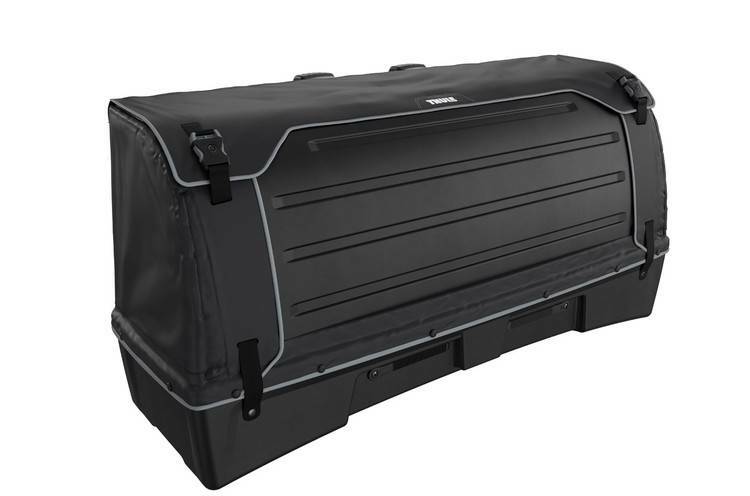 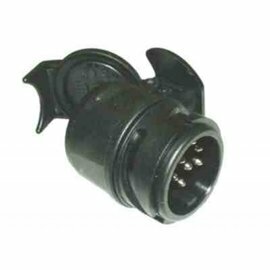 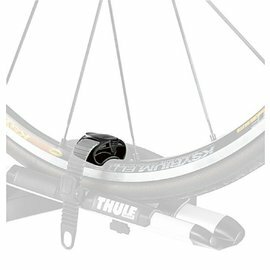 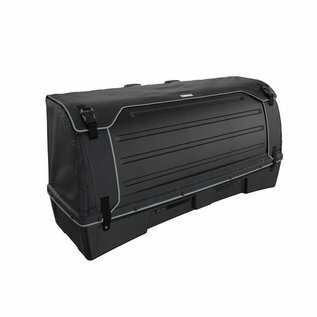 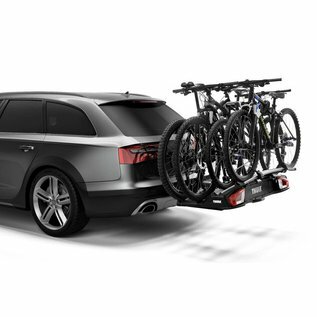 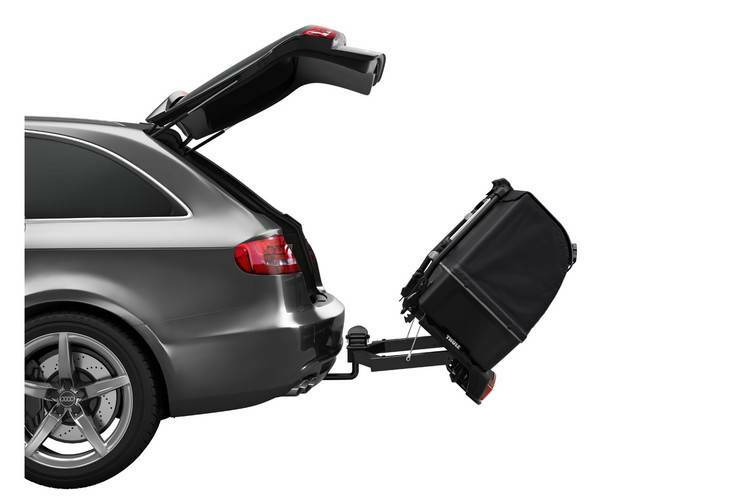 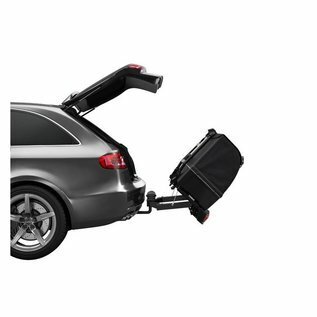 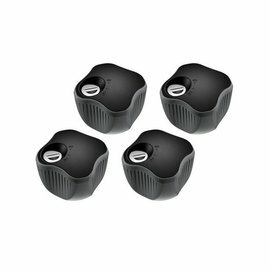 Extra large wheel trunks allow transport of large bicycles (with a wide wheelbase of up to 1300 mm). 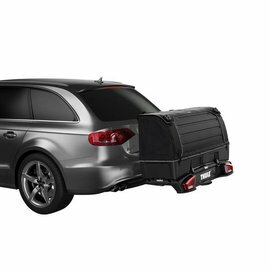 With a Thule BackSpace XT can be combined to an all-round load carrier, which increases the luggage compartment of the car with 300 liters.